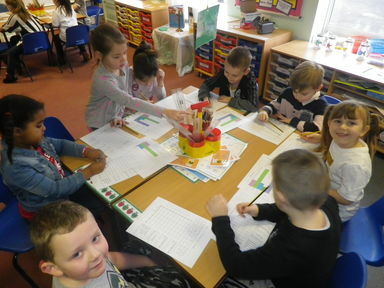 We have been very excited to take part in ‘Dress up for digits’ to both improve our maths skills and raise money in support of the NSPCC. 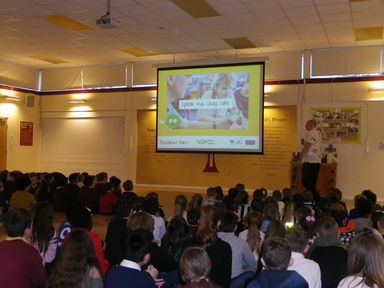 We began the day with an assembly to introduce the fun day that we had ahead. 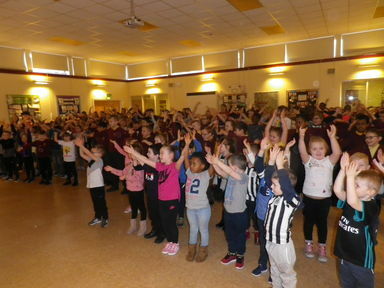 We took part in a number dance and a whole school ‘Thunder clap’ , which we will Tweet later today. 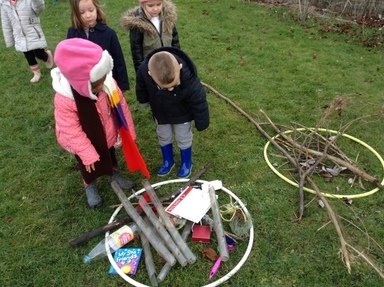 We hope that it will travel all around the world. 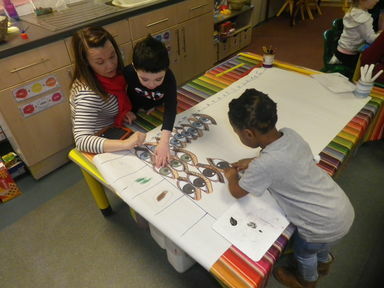 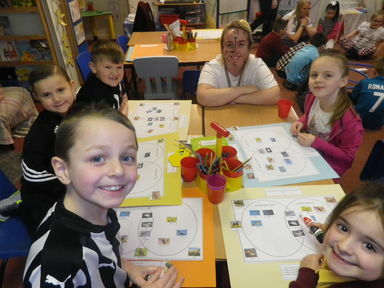 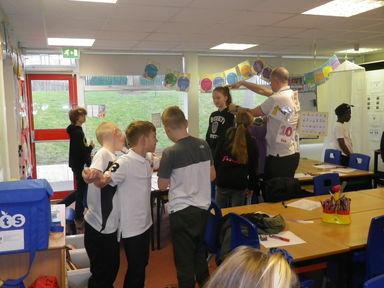 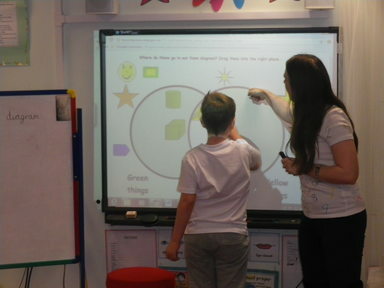 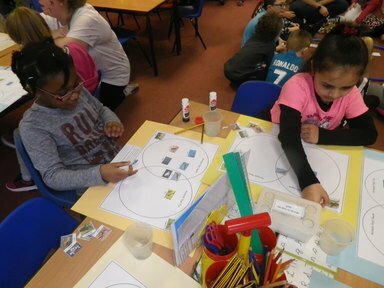 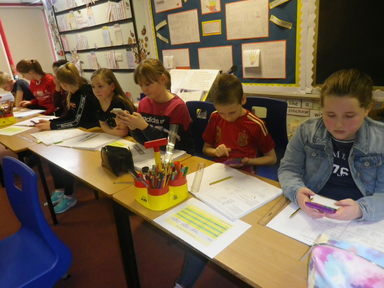 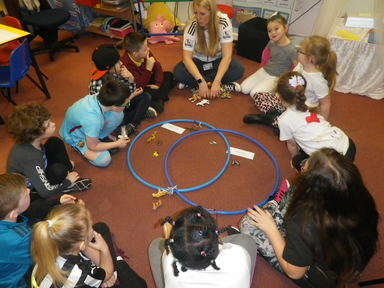 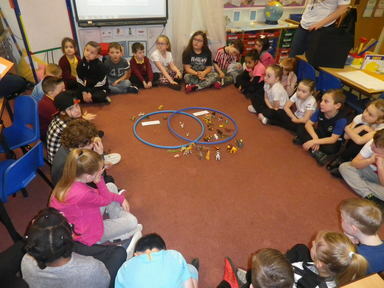 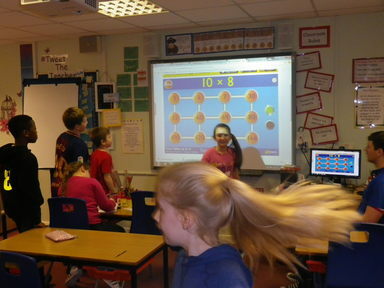 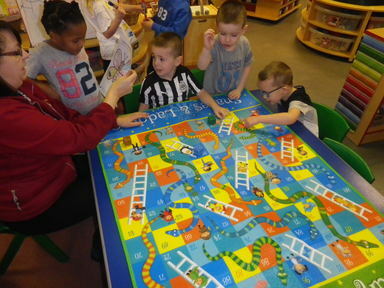 Each class has taken part in a series of maths activities and games. 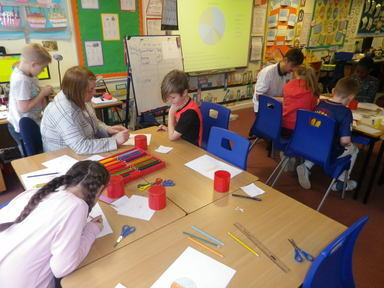 We have all been delighted to take part in such a positive approach to learning new maths skills.